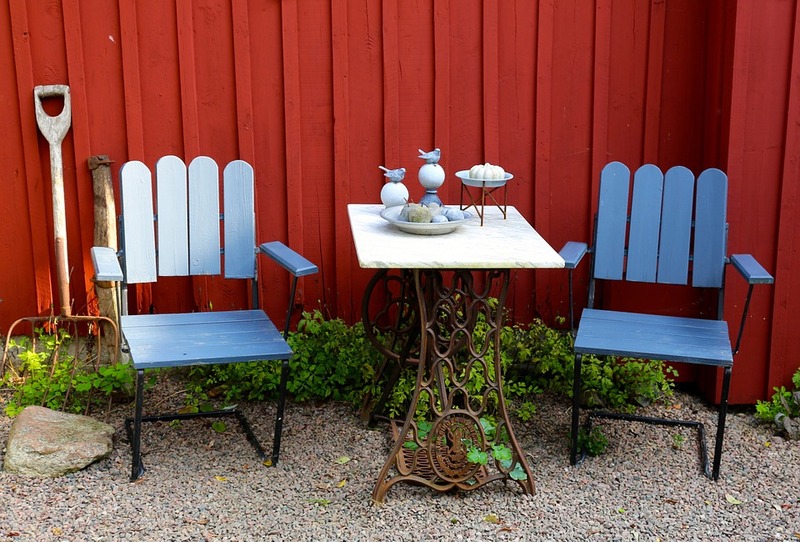 Simple ways to brighten up a tired looking patio and create a space that acts as a bridge between indoors and outdoors. After a hard winter, the pre-summer warmth is finally here and people across the UK are baking in their back gardens. The only downside to the hotter temperatures is that it forces us to take a good look at the state of our outdoor spaces, and not all of us like what we see. If your garden has suffered somewhat from the harsh winter conditions, it could be time for a little upgrade. Here, we’ll discuss how to put together an attractive patio area, perfect for lounging and entertaining in equal measure. It may be that you want to invest in entirely new patio stones, but this can be quite costly. If you’ve not got several thousand pounds spare, then you can still give your patio paving stones a facelift with the use of a pressure washer. Point it at a 45-degree angle for the best results – you might also want to use a detergent or vinegar solution to ensure that your stones have that added sparkle. The patio should act as a bridge between the interior of your home and the exterior garden area; the furniture that you choose for this space is key in getting the balance right. A lounge space with a comfortable waterproof sofa and coffee table will be extremely inviting to any of your family or friends who want to kick back and soak up the rays. When it comes to dining, you can’t go wrong with a classic bench table which is ideal for squeezing extra people around. Fabrics are a great opportunity to brighten up your patio area – not only are they pleasing to the eye, they also feel homely and welcoming. Outdoor bean bags sat on top of a patio rug are great fun for the kids to relax on, and when the sun starts to dip in the late afternoon, a colourful throw blanket can be grabbed for extra warmth. Cushions on your garden sofa are also an affordable way to revamp your living space every so often. You can change shades every year if you wish, giving you every chance to play around with the trendiest styles. 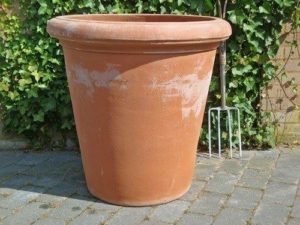 When it comes to providing beauty, don’t leave your lawn and flower beds to do all the work – patio slabs need some attention too, and what better way to accessorise than with some large terracotta pots for your plants. They can be painted in vibrant colours, adorned with patterns or simply left plain for a stripped-back look. The patio is also the ideal place to hang some pretty lighting from. Stake lights in your containers are great for a contemporary feel, while you may hang some twinkly fairy lights along your fence or back wall to create extra ambience when the night draws in. It doesn’t need to cost the earth to revamp your patio this summer – start by having a clear out and removing any old plant pots or furniture that has seen better days. Once you’ve decluttered, give your patio an honest appraisal and work out which areas you can improve to create your garden transformation. Published June 5th, 2018; edited June 5th, 2018.